Everyday we use computers whose architecture is in principle derived from the models introduced more than half a century ago. 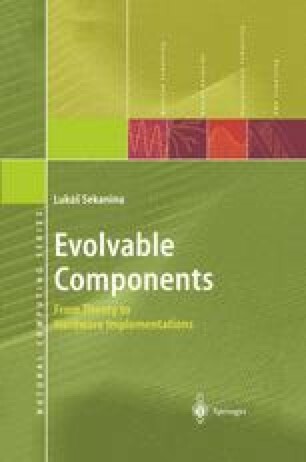 Of course, our computers exhibit more computing resources, operate faster, utilize deeper parallelism, pipelining and virtualization and so on than former models could provide (as seen in classical textbooks on computer architectures [68,78,170]). Computer engineering, which deals with constructing computers and their applications, is a well-established field as well as commercial business. Computer science investigates the computational limits of computers as well as the limits of various (sometimes impracticable) computational system .